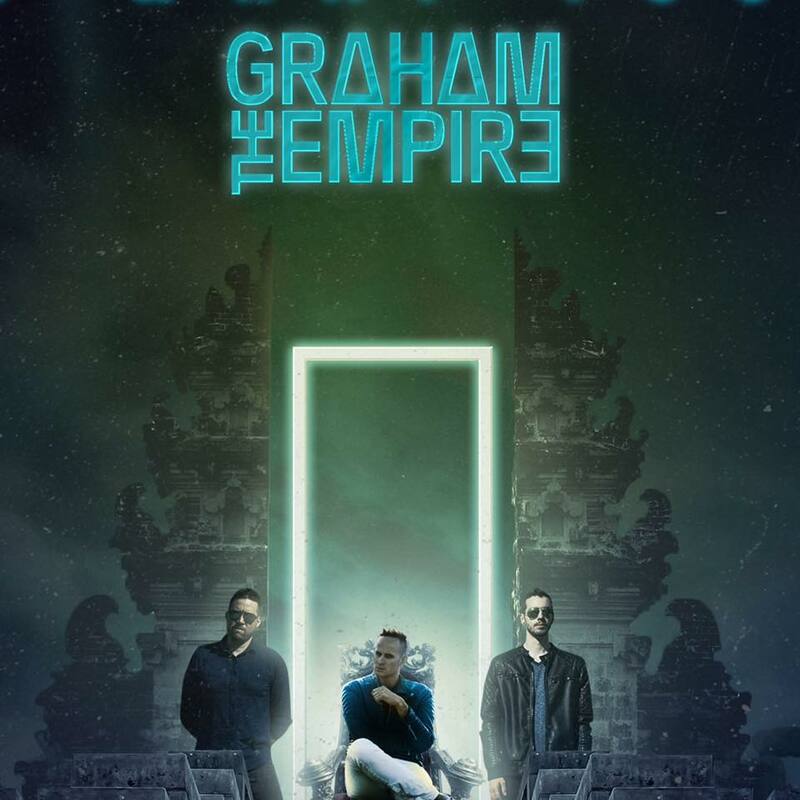 Last month I featured “It’s What You Do” in the February installment of my Hoosier Monthly Digest, so with the long-awaited re-release of Graham The Empire’s debut EP less than a month away now, it makes perfect sense that we’re premiering the final single released in advance of the EP right here on the blog. The Indianapolis alt.-rock trio has a way of crafting bangers that you’ll want to keep spinning until you make yourself sick of hearing them. While “It’s What You Do” was astronomical in scope, “Nasty” changes things up with a headier, more explicitly industrial sound. It lives up to its suggestive title, not just in sound but in content as well. The pulsing disco rocker about that innate carnal desire in every human’s nature immediately caught my attention when I first heard the track on the EP’s initial release. Now, nearly a year and a half later, “Nasty” sounds sleeker, more polished, and yes, even nastier. If these two singles are any inkling of what to expect next month on the RYZE EP, I have a feeling we are in for an enormous treat come April 26.